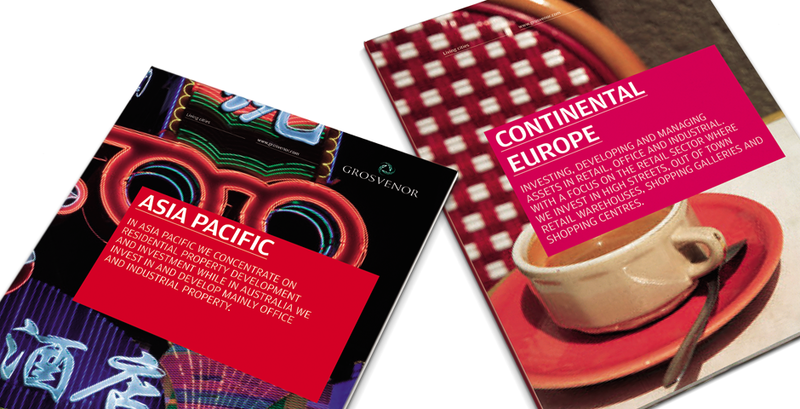 Grosvenor Properties the privately owned International Property corporation appointed Uffindell to help it position its brand across four key regions: UK and Ireland, the Americas, Australia and Asia Pacific. Whilst the brand is well respected and has long heritage in the UK, it lacked profile and meaning in the International markets. 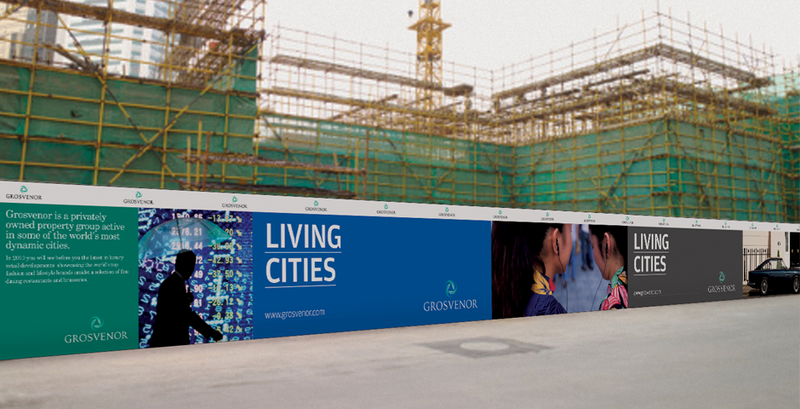 Through market insights we identified the opportunity for the brand to position itself around the organizing principle of “Living Cities’ – promoting it’s understanding of and passion for, the cities in which it operates. Uffindell helped us reach consensus on a radical redefinition of our brand, with inbuilt stretch for our group of six businesses. We’ve been a demanding client throughout the research and development phases and the three stage roll out, but they’ve always responded well. As a result, there’s impressive momentum group-wide behind the implementation programme.